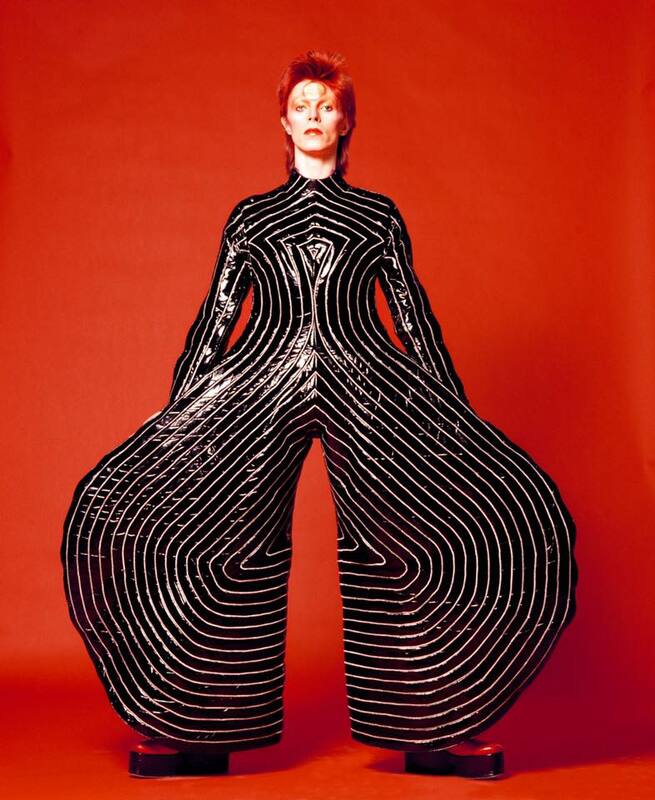 I remember watching late night TV in the early 1970’s with my family when this fascinating creature – part alien, part geisha, part spider, part butterfly, part robot, part vampire, part drag queen, part English dandy – appeared on stage. I have to admit – we were terrified as hell, having never before seen anything like it in our lives. Faced with the unfamiliar, the desire to resist and dislike was definitely there. But there was something else, too – our upbringing, perhaps, and the generally bohemian and very accepting lifestyle of our parents – that manifested itself in curiosity and exploration, instead. May we always face the unknown with openness and interest, rather than fear and hatred. 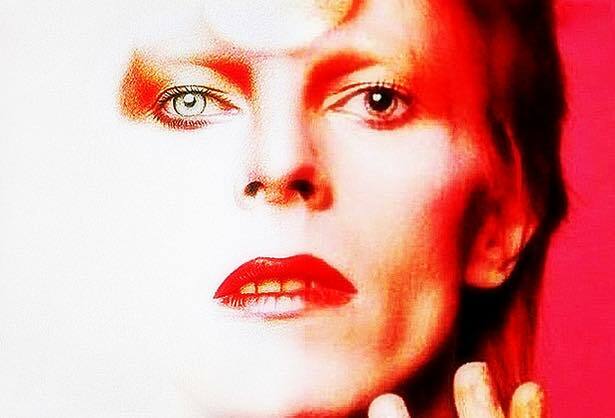 And may that curiosity reveal, as in the case of David Bowie, one of the most treasured artists of our lives.